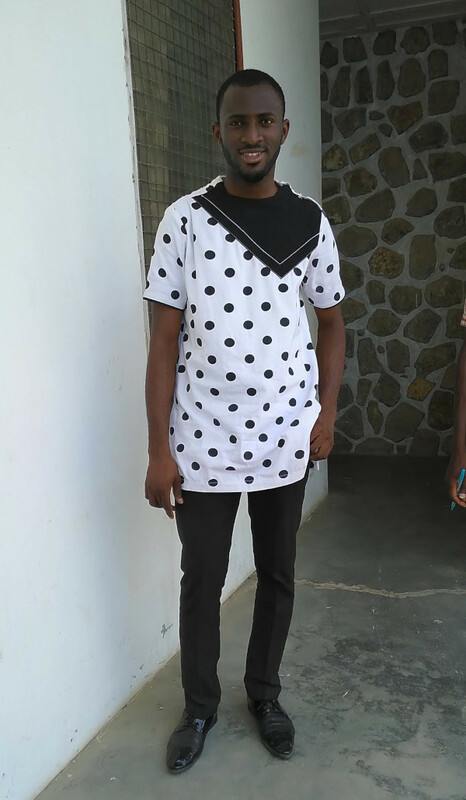 Victor is a 4th year Political Science student of Nasarawa State University, Keffi. Amongst others, Victor’s hobbies include traveling, communicating, learning and teaching. He came to know the Lord as his Lord and Saviour in the year 2011. 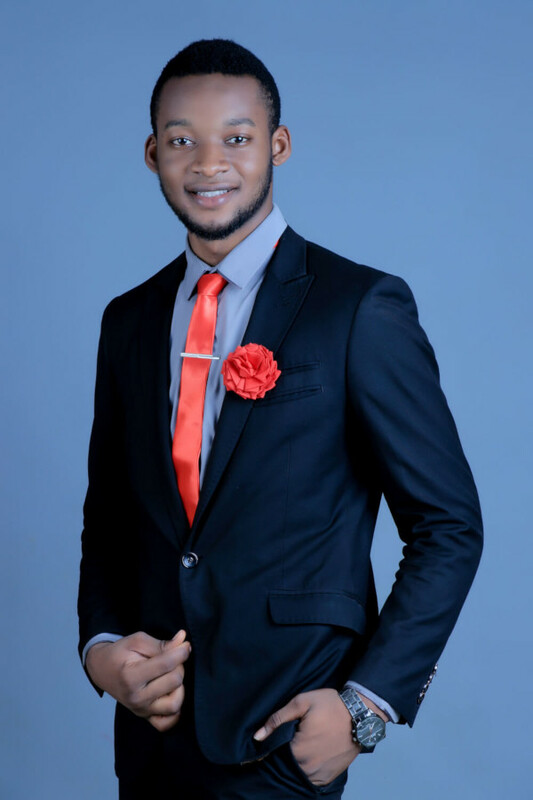 Before he became NIFES National President, Victor was the Zonal President of NIFES Nasarawa Zone. In his own word, Victor’s passion is “adding value to people and helping them become better by harnessing their God given potentials”. She is a 4th year student of Imo State University Owerri in the department of Medical Laboratory Science. 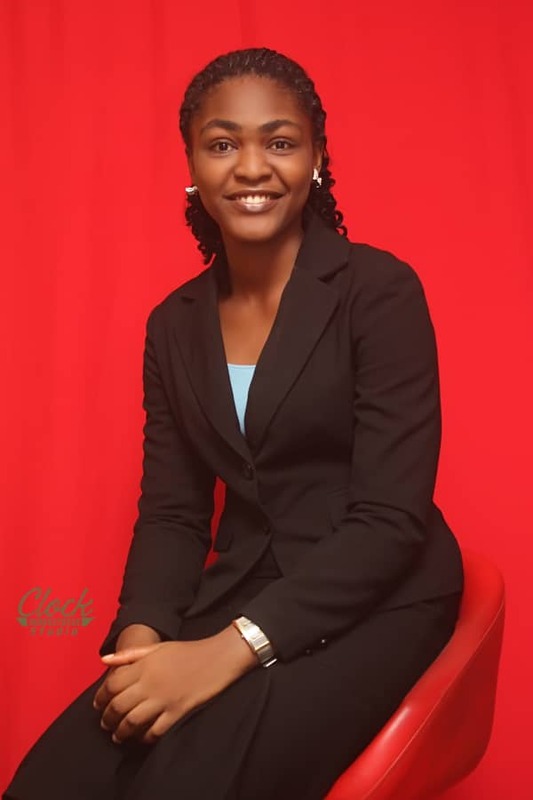 Peace before she became NIFES National Vice President was the Zonal Vice President of Owerri Zone. Her hobbies include listening to music and travelling. She accepted Jesus Christ as her Lord and Saviour on 30th December 2012 and joined NIFES in February 2016. Peace passion is to see Christ formed in young people and to help them harness their potentials. Emmanuel is a 4th year student of Federal University Lokoja in the department of Political Science. He was the Zonal Secretary of Lokoja Zone before his election as the National Secretary. His hobbies include, reading, travelling, motivating others, brain storming and listening to music. He became born again in the year 2013 and afterward rededicated himself fully to Christ on 1st November 2015. His passion is to see Nigerians live above poverty.